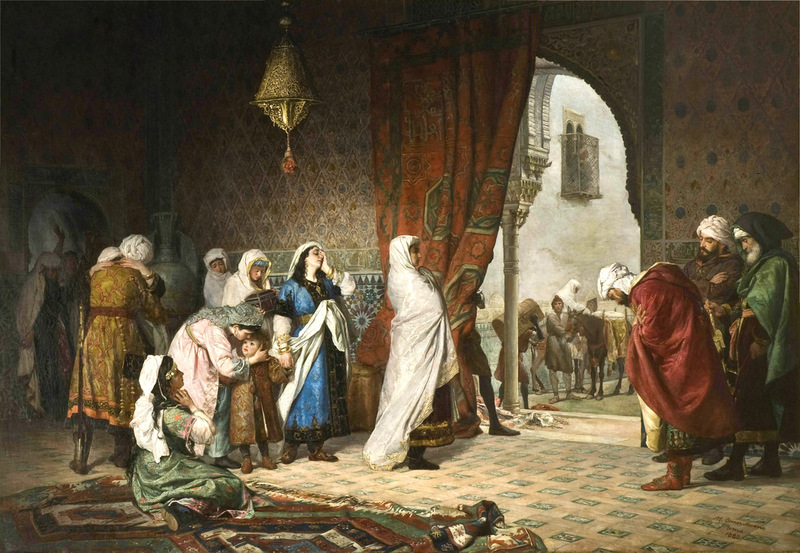 This image of the family of the Sultan Boabdil of Alhambra Palace inspired me when writing scenes of the palace in 1492 when Queen Isabel commands my character to find a holy relic hidden in the palace. Which character is this? And do they find it? Find out in The Luna Legacy.